TEL AVIV, Israel – As we look at the miracle of the 1967 Six-Day War, it is also important to look at the cost. For the young country, it was an epic turning point. But for many people, this victory cost them everything. In 1967, Ruth Elul was a 27-year-old mother of two when her husband, Yekutiel Novick, was killed in the war. 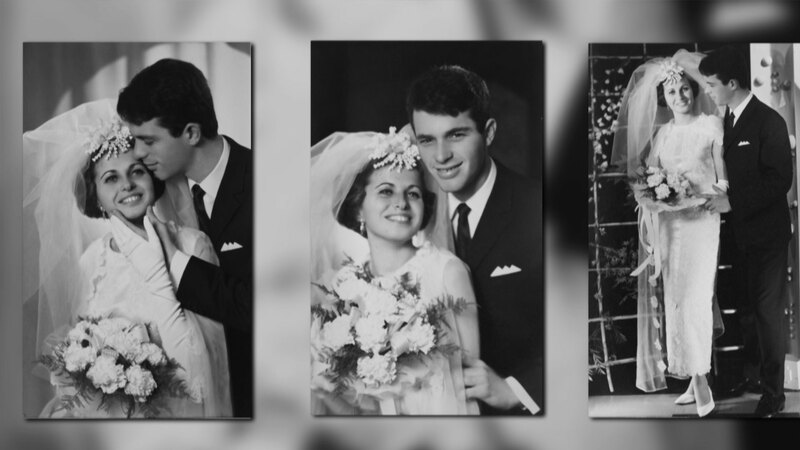 "Yaron was four years old and Orit was one year old," she told CBN News Scott Ross as they looked through a photo album. "So was the 4-year-old able to understand that his father was dead? Did he ask for his father?" Ross asked. Ruth said she remembered him saying, "We, Israel, won the war over the Arabs, and the Arabs killed my father." When the war ended, she didn't know at first what had happened to her husband. While she thought to herself, 'No news is good news,' she went from one army camp to another and finally found the truth. She remembers the sentence she said to herself: "I will not let this rule over me." Asked how she managed to carry on after her husband died, she replied, "I don't know, I don't know. Until 10 years ago, I can't weep. I don't weep." Ruth married again and had a third child but later divorced. 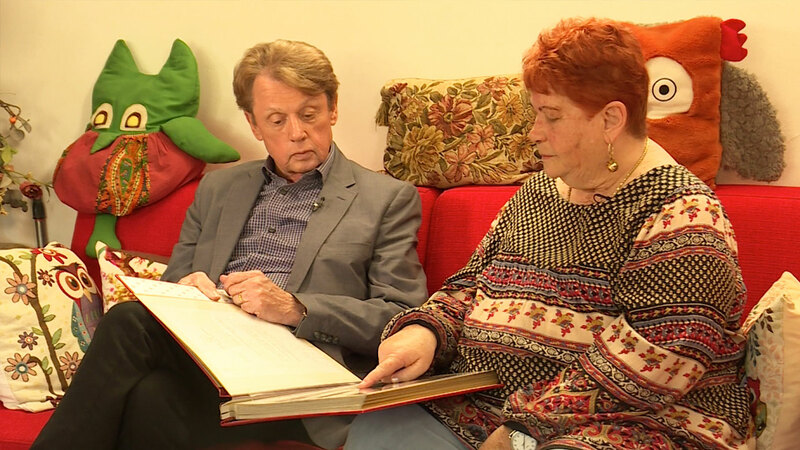 For 40 years she blamed her deceased husband for everything that went wrong in her life. Then, just 10 years ago, she finally read the army report and understood what happened to him. "When he came back from fixing the tank, he was hit by mortar fire, and he had asked the medics to actually evacuate his other friends before him and that's how he died," she explained. "Did you eventually come to a place where you could forgive your husband?" Ross asked. "After 40 years, yes," she said. "Why? Because I read the file and when I read the file and understand that it's not his blame. That he wants to live, but he can't live," she said. "We're approaching the anniversary of the 50th year of the Six-Day War," Scott continued. "Was it worth it?" "No," she said, shaking her head. "Not to me. I love my country very much. I never leave my [country]. One of the first most things that I was afraid of [was] that my children will leave the country. All of them are here. I really like Israel, really, really love it, but the price is too much." "What about now?" Ross asked. "Now I have a good life," she said smiling. "Your heart's no longer broken?" he asked. "It's broken, still broken," she said. "I say to all of us, all widows of the war, 'once a widow, always a widow.'" "God cares for the widows and the orphans," Ross reminded her. Simona Ziv Maar was even younger – just 20 years old when she became a war widow. "I met my husband when I was 13 and a half," Maar said. "He took me to school. We were friends seven years. He was my boyfriend, my family, my lover and my husband." Ruth and Simona are just two of 318 war widows and more than 600 orphans from the Six-Day War. "How long were you married?" Ross asked her. "Four months. Then the war broke out and that's it. He was killed on the Golan Heights on the sixth day of the war – on the last day," she said. "He was seriously wounded and because the path was full of tanks…he died before they could get him down," she explained. "And then my war started for life or death." Simona has more than 800 clowns in her home – a testimony of her choice to be happy despite her loss. Asked how she was able to go on after her husband died, she pointed upwards. "God? God took care of you?" Ross asked. "God gave me strength," she said. And she needed that strength because shortly after her husband, Herzl, died her father and her mother both passed away, leaving her alone, with no family. Three years later, she remarried and had two sons, but the marriage didn't last. "Your husband died, both parents had died, so did this make you angry with God?" Ross asked. "No, he wasn't guilty. That's the way life is," she said. "God, I don't know him. I can't argue with him. He decided; he did it. I can't say anything to Him," Simona said. "Did you find any comfort in the fact that Israel won the war, but you lost your husband?" Ross asked. "I lost another life completely because I had a very talented husband. He was an amazing man," she said. "I'm certain life would have been completely different. It's a victory for the country, but my loss. He was everything for me." Both Ruth and Simona are part of the IDF Widows and Orphans Organization that helps those who have suffered their same trauma. 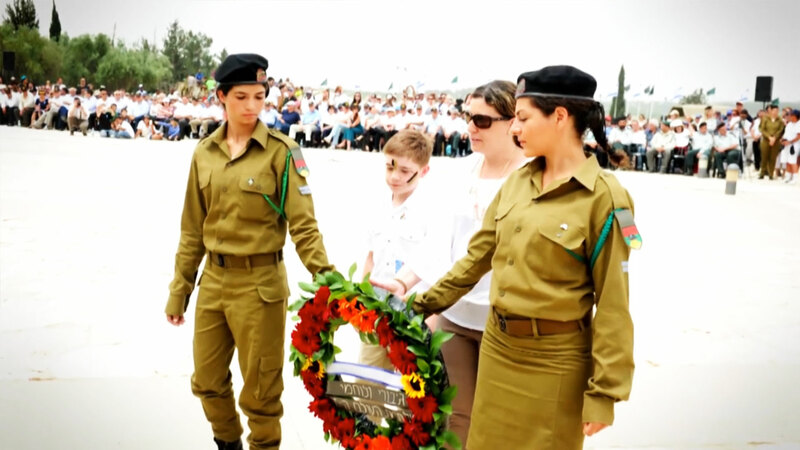 Currently, some 8,000 men, women and children have lost loved ones in the IDF or security forces. Ruth said they help each other. "I don't have to agree with opinion. They have their opinion. I have my opinion. It's okay, but we speak the same language. We understand each other," she said. "What do you have to say to people who've experienced the kind of grief have?" Scott asked Simona. "What happened to me, happened," she said. "Life is beautiful – not always, but you need to live and to believe the faith. Some people build something good, some less good, some better, it's part of life. I'm an example of this."